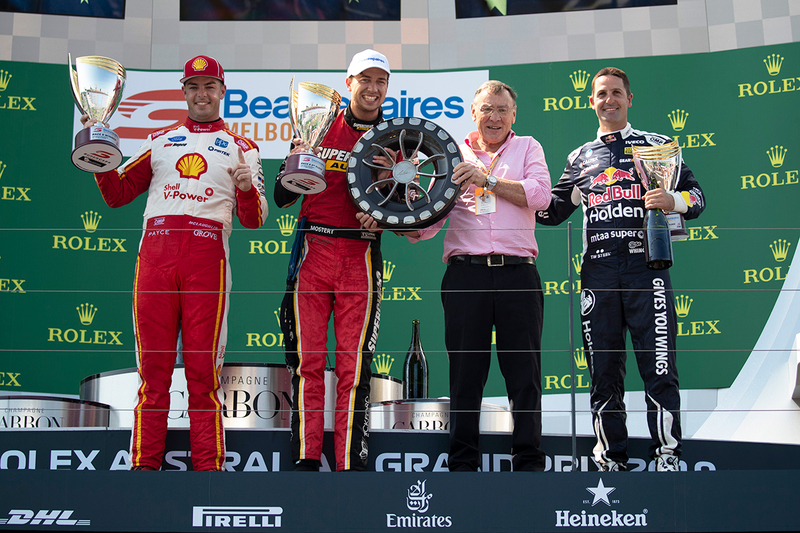 There’s no doubt that Scott McLaughlin, Shell V-Power Racing and the new Ford Mustang were the dominant force at Albert Park. But just when things started to feel predictable, the most unexpected of incidents occurred and turned the weekend on its head. 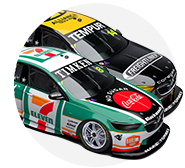 McLaughlin’s outlap clash with Cameron Waters and subsequent non-start on Saturday evening opened the door for Chaz Mostert to take the Larry Perkins Trophy. 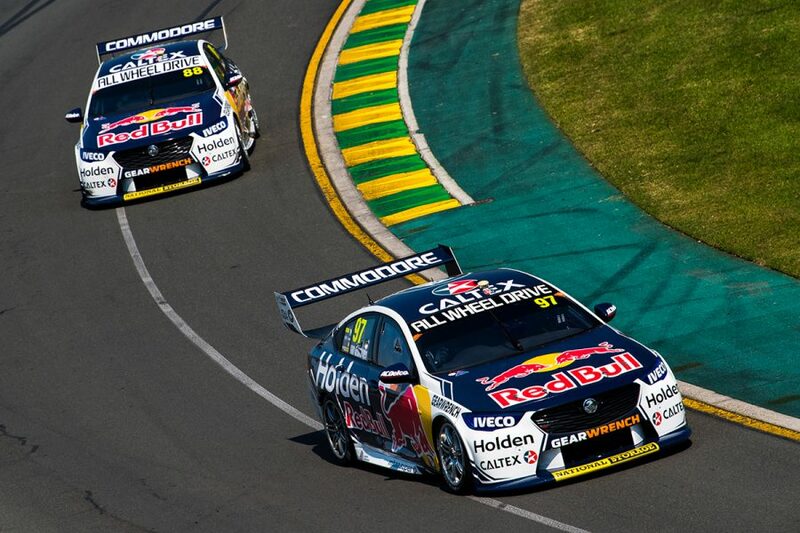 It was the flashpoint in a weekend where four races left plenty to chew over in The Debrief. 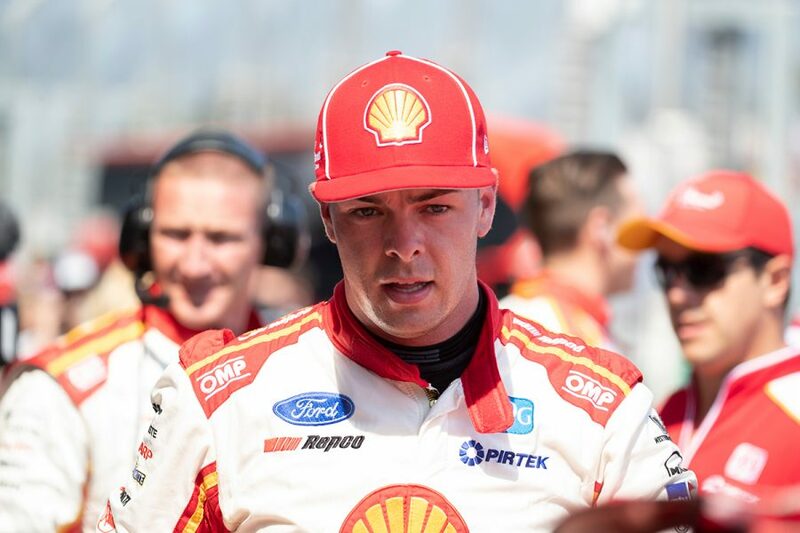 Is Chaz Mostert the man most likely to challenge McLaughlin for the 2019 title? On raw speed, the current answer is yes. 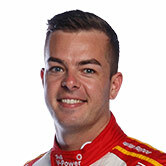 At Albert Park, Mostert became the first driver other than McLaughlin to score a win or an ARMOR ALL Pole in 2019, underlining the potency of the new Mustang package. 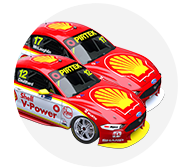 Granted, McLaughlin did not start the race Mostert won, but the pole position – Mostert’s first since October 2017 – was scored fair and square. A fifth, two seconds and a first from the four races was enough to secure the LP Trophy and rocket Mostert to third in the championship, 63 points behind McLaughlin. Fifth in the opener was done the hard way, Mostert charging from 22nd after a track limits breach and a mistake on his respective hotlaps in qualifying. 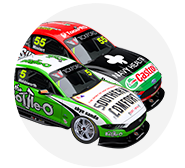 While it set up a stunning drive in the race, those are the sorts of errors Mostert must eliminate if he’s to seriously challenge for the title. 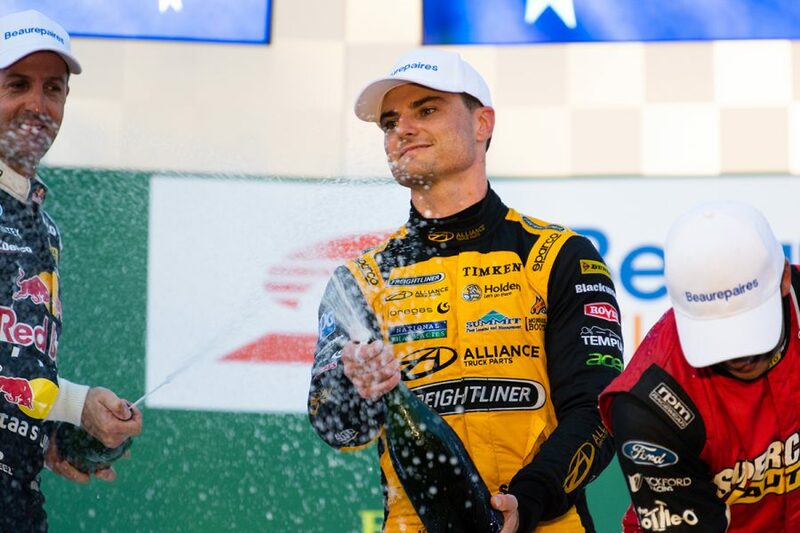 While the bigger picture was the speed that netted three poles and three wins, McLaughlin’s weekend will be remembered for the Saturday incident with Waters. It was an unprecedented scene; the two cars due to start from the front-row limping back to pitlane with race-ending damage after colliding on the outlap to the grid. The left-front corner of Waters’ car had hit the right-rear of McLaughlin’s at the exit of Turn 5, as Waters was trying to sneak past his rival. Why? While McLaughlin was weaving to warm his tyres, Waters had been hurrying to the grid to allow his team maximum time to bleed his tyre pressures down for the race. Officials ultimately deemed neither predominately responsible, but it was the ultimate lesson in never taking anything for granted. While no action was taken over the McLaughlin/Waters tangle, officials came down hard on Richie Stanaway for his incident with Lee Holdsworth in Race 5. 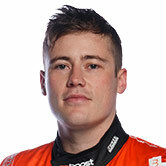 Stanaway was disqualified from the race, handed a $10,000 fine and forced to start the decider from pitlane after being deemed guilty of dangerous driving. 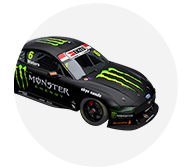 Having been shuffled wide by Holdsworth on the opening lap, Stanaway made contact with the rear of the Mustang at Turns 4 and 5 on lap two. 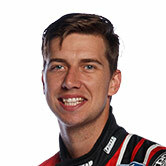 Officials were particularly incensed by the way Stanaway remained in the throttle while the contact was being made. 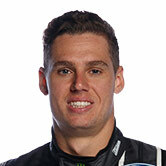 Holdsworth was furious after the race, labelling Stanaway an “imbecile”, while the Kiwi noted that “if he wants to race clean, then that stuff won’t happen”. The resulting penalty was one of the most severe in recent memory, and a clear message to all drivers that such retribution will not be tolerated. 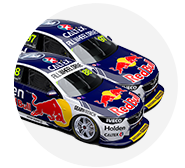 On one side of the Triple Eight garage, Whincup put in a vintage performance, taking the second-highest points haul of the weekend despite not having the ultimate pace. 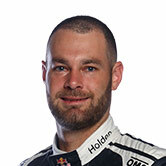 But across the way, things were looking very un-Triple Eight, as Shane van Gisbergen lurched from one disaster to the next. After qualifying included missing the top 10 for two of the four races, the Kiwi suffered an engine failure in the opening heat, before a wheel fell off in the third. 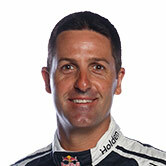 Van Gisbergen then clashed with Fabian Coulthard in the final, plummeting from second to 11th in the standings across the weekend. 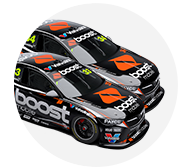 The team was largely at a loss to explain the issues and, now 175 points down, the only saving grace for van Gisbergen was knowing McLaughlin could have scored 100 more. Flying Mustangs aside, Brad Jones Racing has been the early improver in 2019, capped by a Saturday evening podium for Tim Slade. Impressively, Slade qualified and finished all four races inside the top 10, which, combined with his Adelaide efforts, leaves him fifth in the standings. 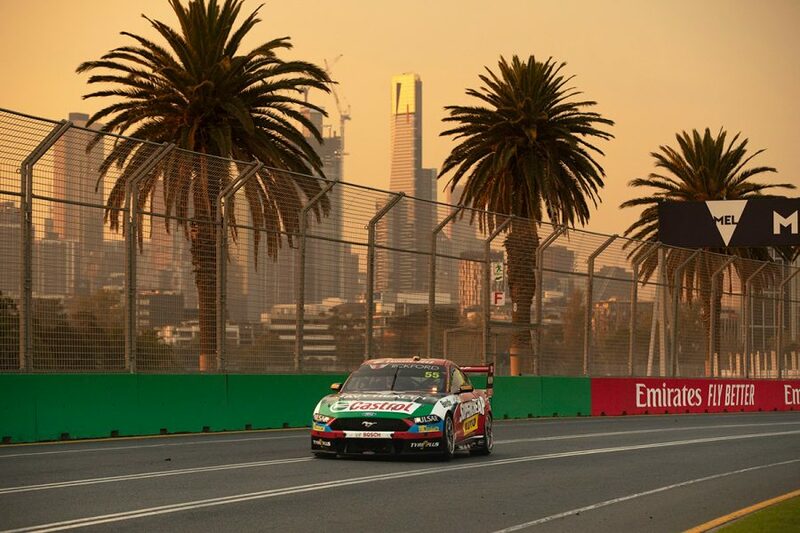 Nick Percat is eighth, albeit after a more challenging Albert Park where a fourth-place grid slot for Saturday evening’s Race 5 was the highlight. On that occasion, the BJR cars effectively shared the front-row, due to the calamity that befell McLaughlin and Waters pre-race. 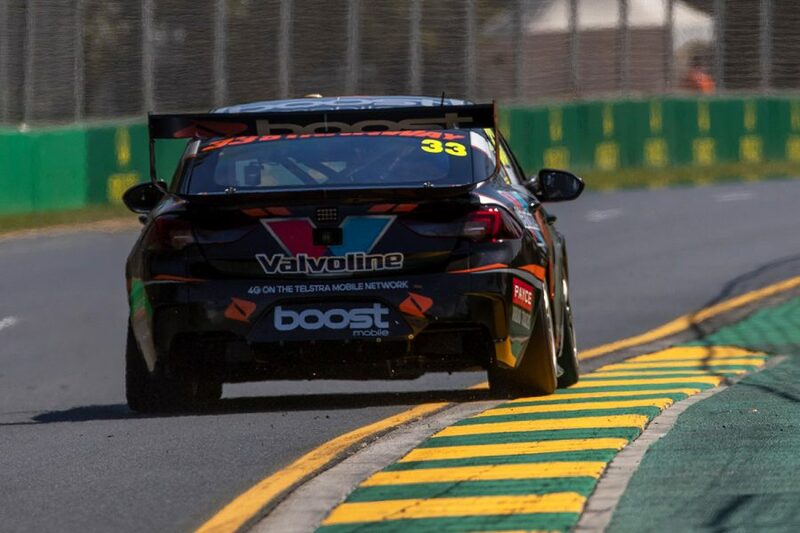 While a bump between Slade and Percat early in that race proved an awkward moment, having both cars fighting at the front showed team’s affinity for the 2019 rules.